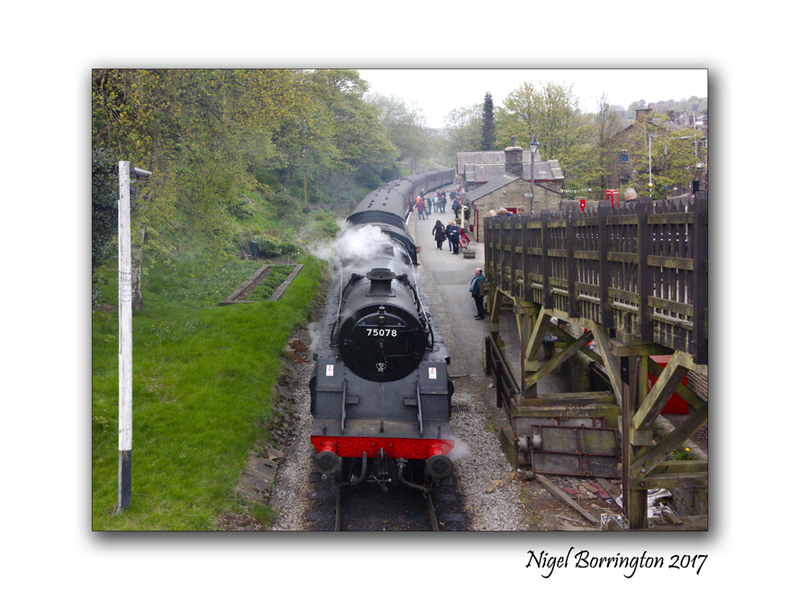 Last weeks Holiday in Yorkshire was at times a true step back in time, as you can see here with the Keighley & Worth Valley Railway and our visit to Howarth, in the heart of Brontë Country we enjoyed an action packed first day out! 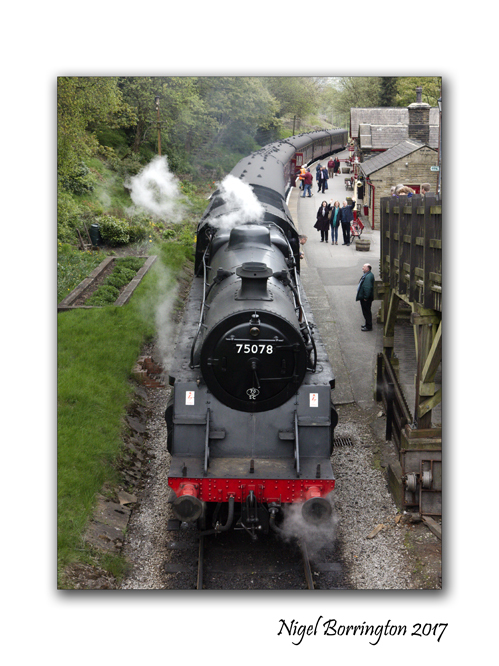 Keighley & Worth Valley Railway runs like a ribbon though Brontë Country, where you can expect to take in some of the most breath taking and famous landscapes in the world. A windswept land of heather and wild moors – it is hardly surprising that this area became the inspiration for the classic works of the Bronte sisters, Charlotte, Emily and Anne. The Railway has appeared in many TV and film productions including Sherlock Holmes, Harry Potter and Where The Heart Is, A Touch Of Frost and many more. Perhaps most famously, the Railway, and in particular the charming station at Oakworth, were used as the location for the classic 1970 film The Railway Children. If you get off the Train at Ingrow West station, you will be at the home to two award winning transport museums. You can Travel back in time at the The Ingrow Museum of Rail Travel, where restored carriages, vintage artifacts and sound and video presentations bring the past to life. The Ingrow Loco Museum boasts several locomotives as well as displays, exhibits and archive film. Both these location allow you to discover the long history that the UK has with its rail systems. There are many special events that run throughout the year. You can get a Cream Tea . 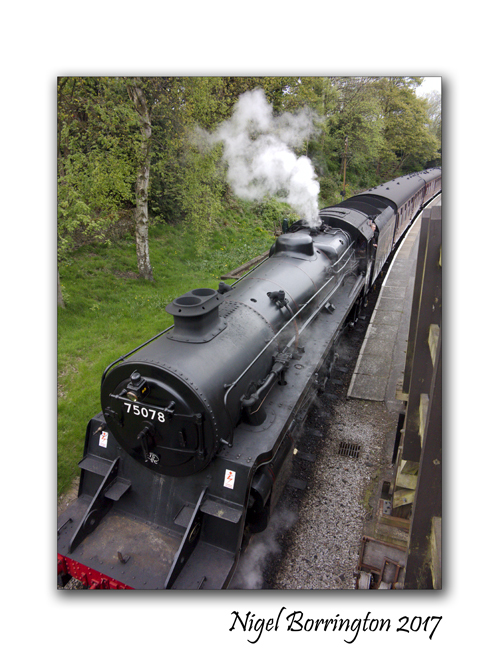 The old train lets discover the magic and glamour of the glorious days of steam-hauled, in beautiful surroundings. You can also join an annual Beer & Music Festival with over 120 real ales. For those that like the great outdoors the railway has plenty of spectacular walks and nature trails. Every stop offers a walk, whether it’s a moorland walk or one of The Railway Children walks – you can try the Top Withens Walk, which takes you out of Haworth, the village where the Brontë sisters lived and wrote, along pathways they walked and through the moorland that inspired them. 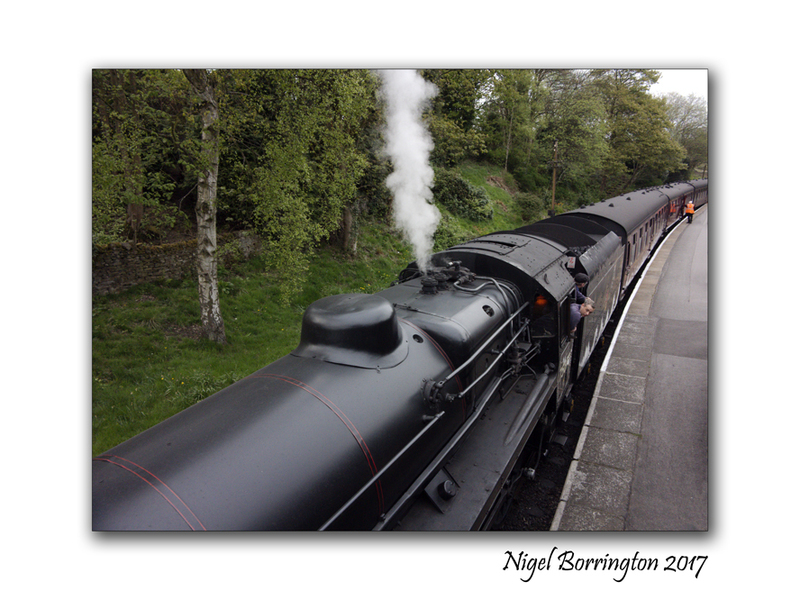 This entry was posted on May 11, 2017 by nigel borrington. It was filed under Emily Bronte, Landscape, Travel Locations and was tagged with Bronte sisters, Haworth, Ingrow Museum, Keighley & Worth Valley Steam Railway, Nigel Borrington, steam trains, Top Withens, travel photography, Yourshire. Now I have been on that train many moons ago.